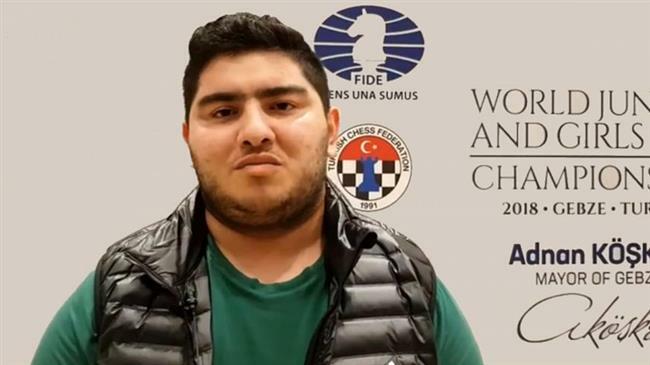 Iranian Grandmaster of Chess Parham Maqsoodloo has made history and claimed the title of the 2018 FIDE World Junior Chess Championship. Maqsoodloo beat Maxim Vavulin of Russia in the 10th round of the games, securing his trophy while there are still 2 more rounds remaining. He could even earn the title by a draw in the last game. This is the first time that an Iranian has achieved this honorable trophy. The 18-year-old has collected 9.5 out of 10 possible points and is ahead of his closest followers by 2 points.